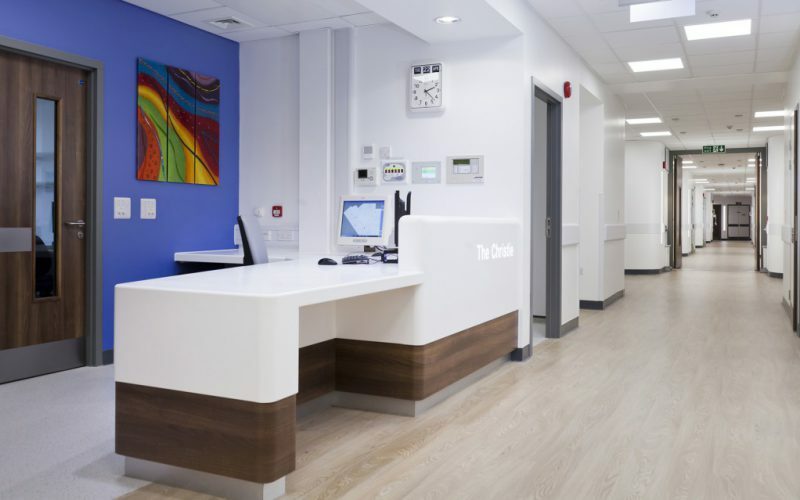 Because around 30% of young cancer patients at The Christie have blood-related cancers such as leukaemia and lymphoma, the centre relocates the hospital’s existing young oncology unit and haematology/transplant unit into a single purpose-built centre of 3,352m2 floor area. 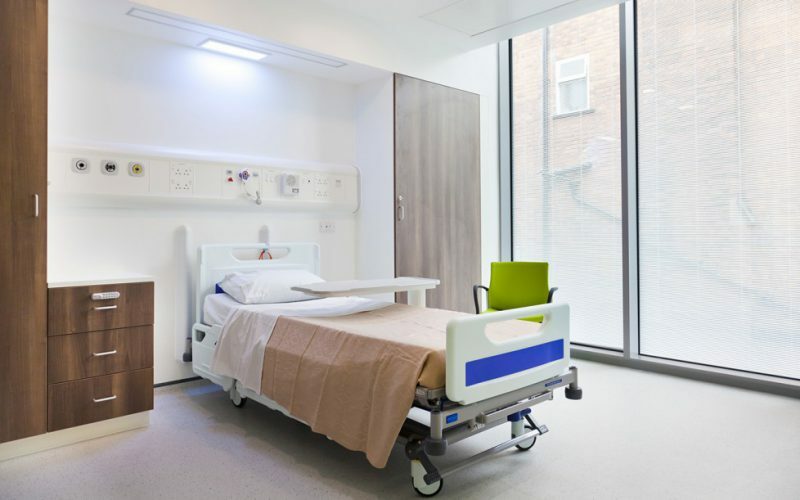 The unit has outpatient facilities on its ground floor, 31 specialist inpatient rooms on the first floor, and improvements to existing facilities on the second floor, including a gym, music room and relaxation area, rehabilitation, support services and relatives’ accommodation. PSCP Interserve faced several challenges during the planning and construction phase, including the requirement to work above a live clinical unit while maintaining access to lower-floor offices; issues were resolved with weekly meetings that focused on a traffic-light indicator system to avoid disruption to patients. To add to these challenges, the planning stage discovered that a section of the existing lower-storey building was incapable of sustaining the load of the new building. 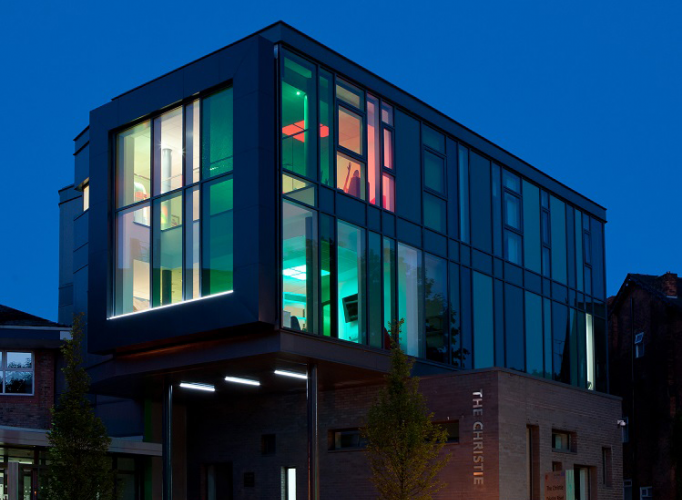 Interserve engineers designed a special 9.5m cantilever spanning the top of the existing building, using the largest stock steel beam available with a depth of 1m. 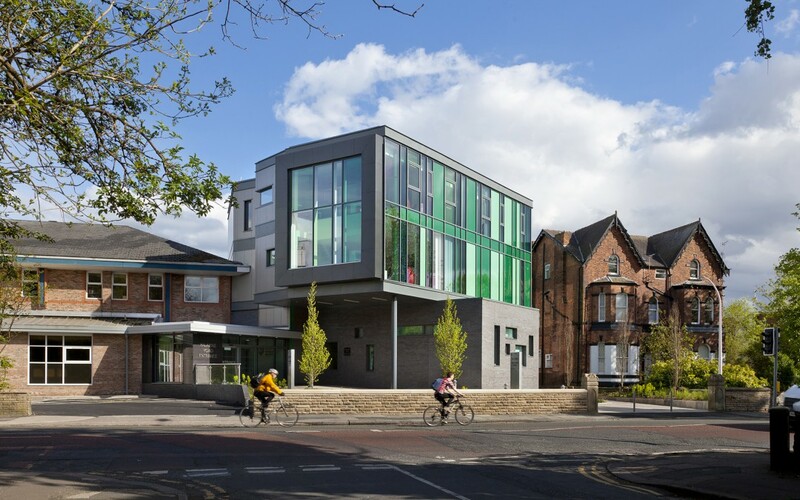 The site was awarded a Silver Considerate Constructors’ accolade, and achieved a BREEAM ‘Very Good’ rating in line with its status as a part-refurbishment project. Interserve continues to maintain a presence onsite at The Christie, having been awarded a contract to design and construct a state-of-the-art Proton Beam Therapy specialist radiotherapy unit for cancer patients, improving patient outcomes, reducing unwanted side-effects from treatment and eliminating the need for patients to travel abroad to receive treatment. 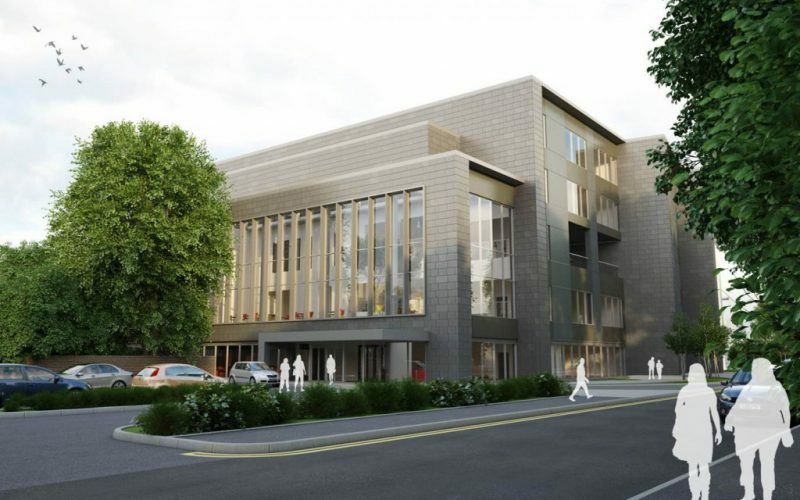 Work is scheduled to start on-site in 2016, completing in 2018, and again will be carried out under the ProCure21+ framework using full Level 2 BIM for maximum efficiency and accuracy in the planning, design and construction phases.